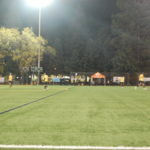 In a game that was postponed a week earlier due to the teams’ participation in the US Open Cup, and in addition to the poor air quality caused by the recent Northern California wildfires, JASA Redwood City and the Oakland Stompers finally have their game to determine placement in the division. 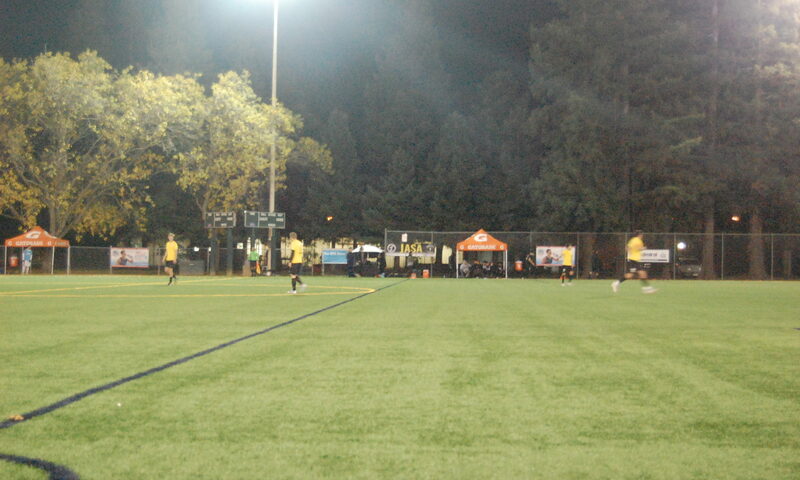 The match was dominated by Redwood City with three unanswered goals to give them a 3-1 win. 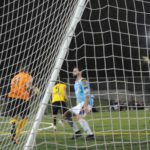 A late Stompers goal off the free kick in the second half was the consolation in ruining the shutout for the home team. The 90 minutes were dominated by some very chippy and animated play from both sides. However, it was home team that prevailed in the return leg that saw them draw even last month. 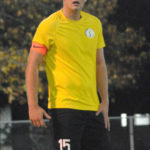 With the win JASA clinches the UPSL Western Conference Wild West South Division and complete their regular season slate with a perfect 5 wins and 3 draws (18 points). The Stompers, currently in second place with 2 wins, 3 draws, and 2 losses (9 points) still have a chance at second place when they meet San Ramon Tuesday night November 27 at 9pm at Raimondi Park in a makeup date from November 10. Simple win for Oakland would mean the second spot in the post-season. 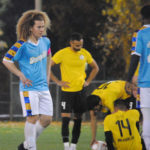 The rest of the UPSL division schedule has been unconfirmed, but only the Stompers and JASA have completed their slate of matches, with the US Open Cup third round game and their league make-up game to go.